Choosing the details in your kitchen design can be overwhelming. Why not let us narrow your choices by browsing through some of the industry’s most popular door designs. 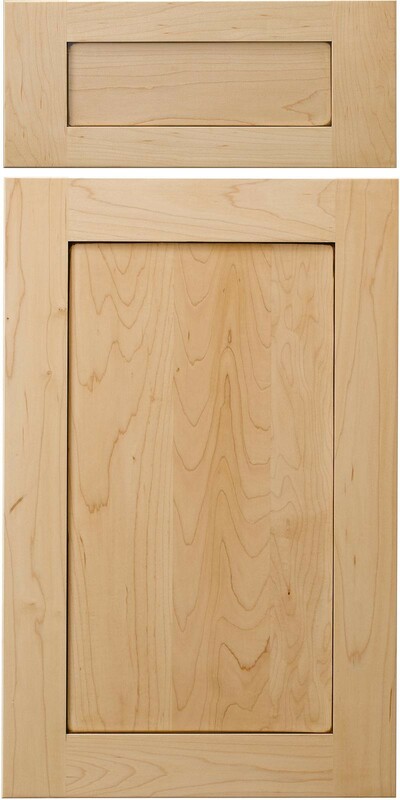 This selection shows you a variety of best-selling doors, giving you the latest and greatest in design styles.